CenTiRe’s Managing Director, Ron Kennedy, was invited to be the Plenary session speaker at this year’s Tire Society Conference in September in Akron, Ohio. 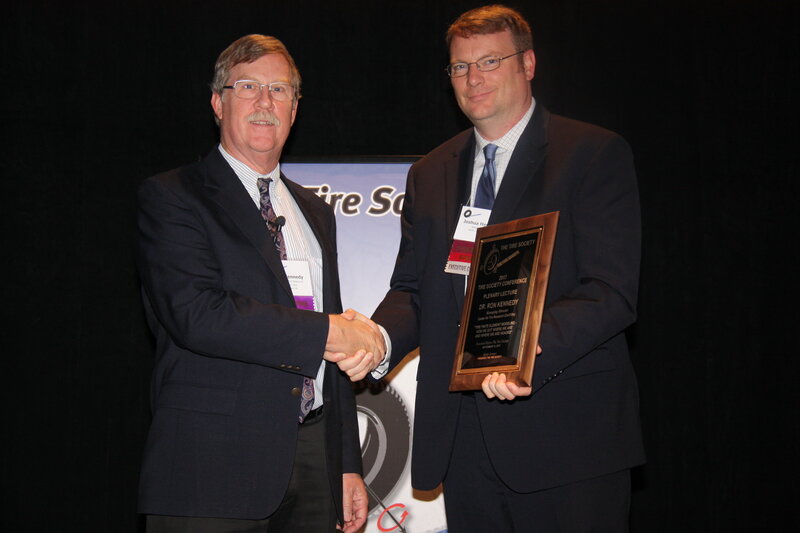 His presentation was titled, “Tire Finite Element Modeling – How We Got Where We Are and Where Are We Headed”. The first part of the presentation was a review of the history of tire finite element modeling from its inception in the late 1960’s to the current time. Ron was able to give interesting insights into this history as he was an active participant over most of the time span. Using the history as a launching point he then gave a vision of where tire finite element modeling is heading in the future.